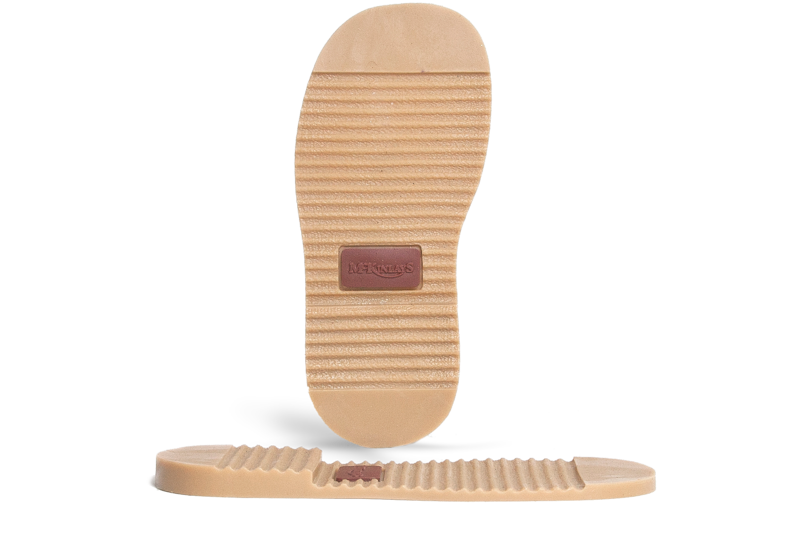 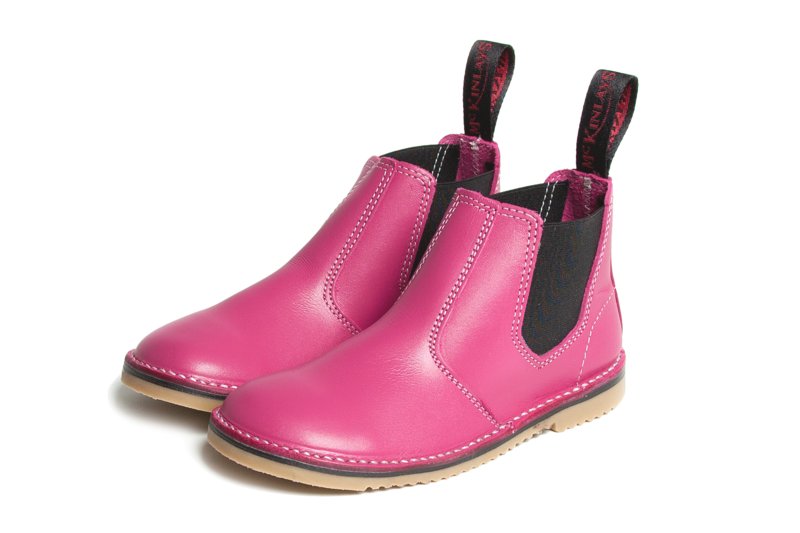 Childrens elastic sided boot, available in sizes infants 5 – 2½ including halves. 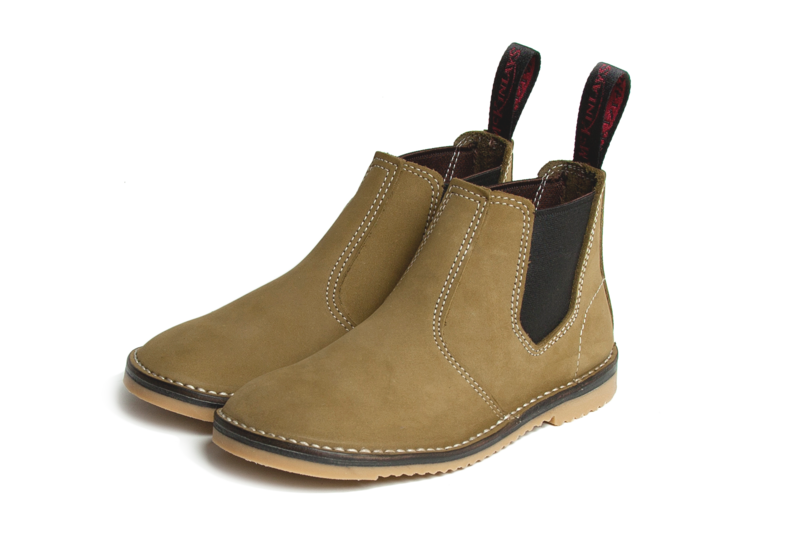 One of McKinlays best selling styles & colours. 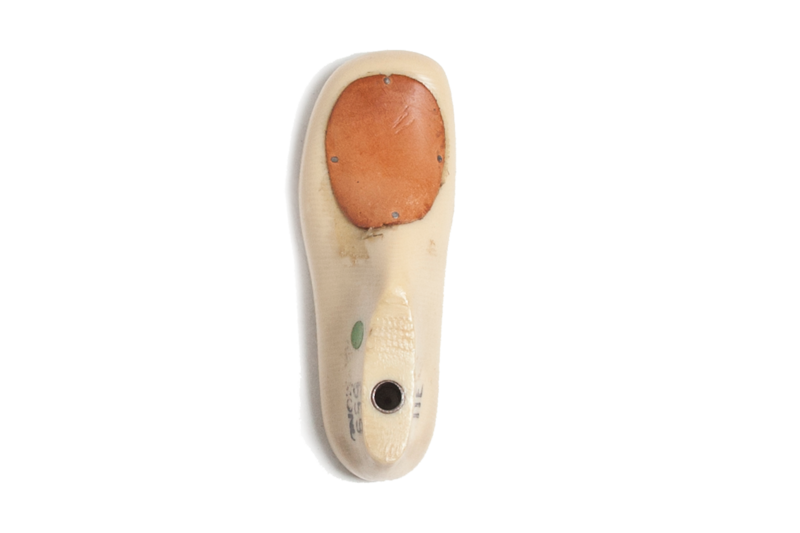 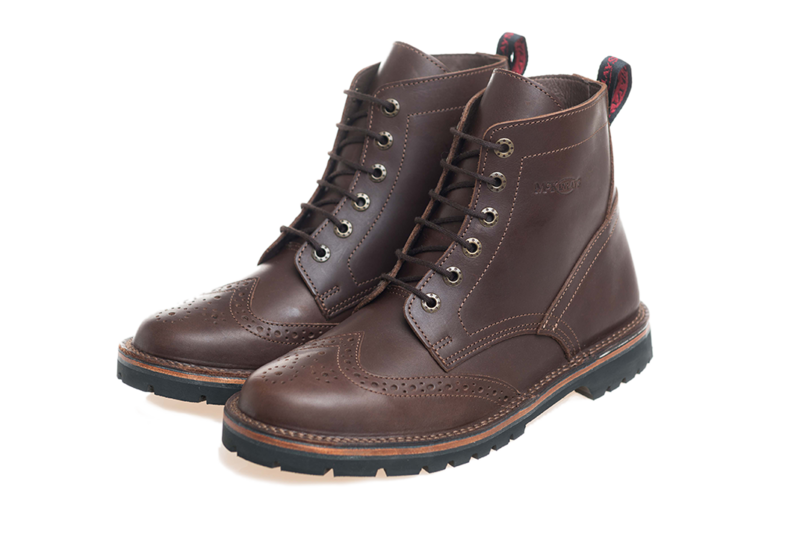 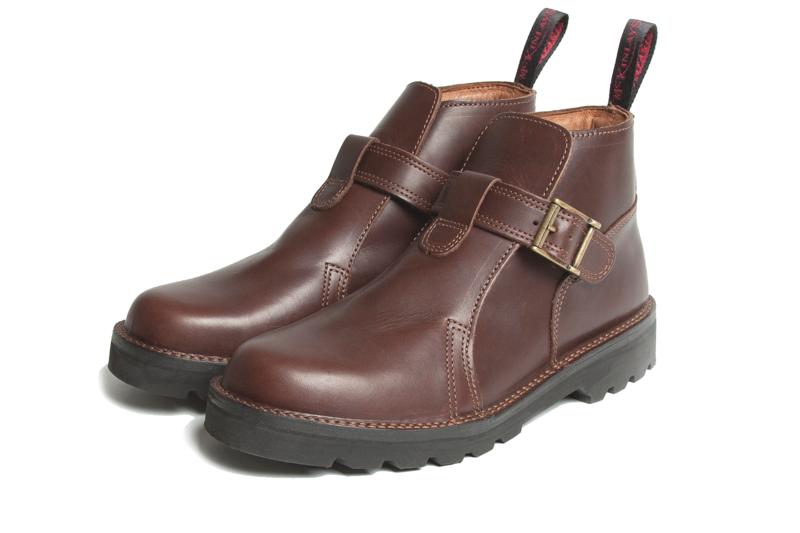 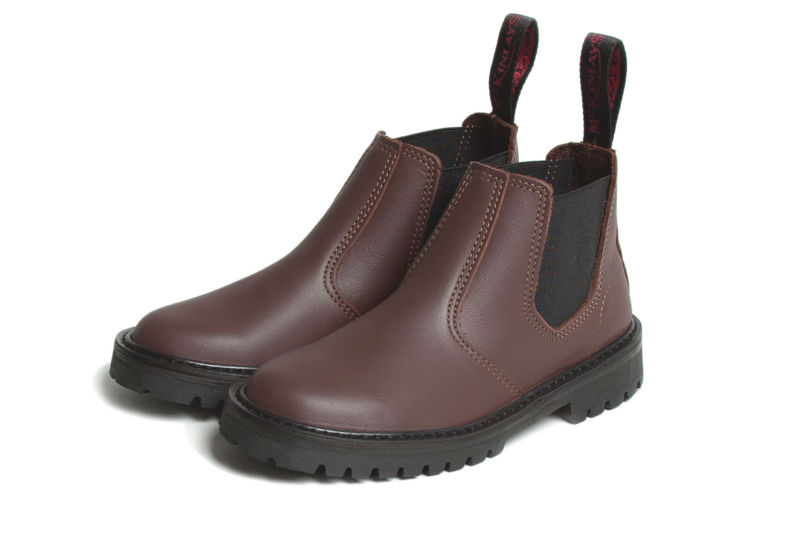 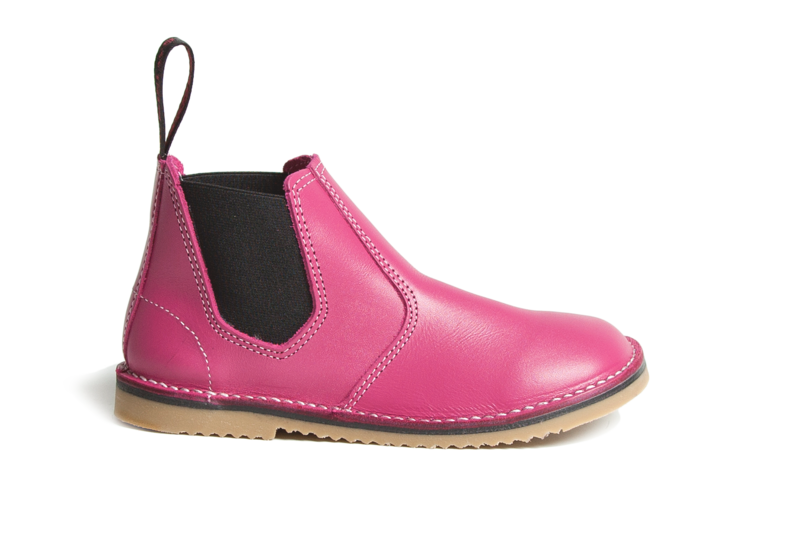 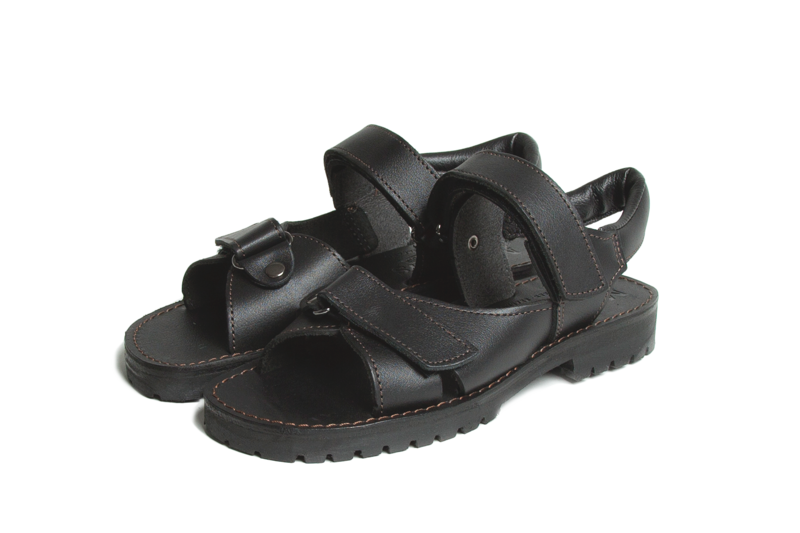 Wide fit Childrens slip on boot, with leather uppers and elastic gussets.